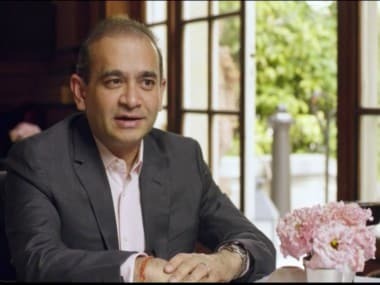 Fugitive diamantaire Nirav Modi, wanted in India, reportedly fled to Brussels, Belgium, on either Wednesday or Tuesday, possibly on a Singapore passport. He did so right after it was reported that he was living in Mayfair, London, according to a media report. A source close to the Indian government told The Times of India that the Interpol has not observed movement on Modi's Indian passport since 31 March. "If he is on a Singapore passport, the Indian government can't do anything as the non-bailable warrant is against his Indian passport. They would need to put pressure on the Singapore government.....," the unnamed source was quoted as saying by the newspaper. Modi, it appears, has been travelling in and out of the UK freely. On Wednesday, India received a reply from Britain in response to a "diffusion notice" issued against Modi, who is accused of perpetrating the Rs 13,500 crore Punjab National Bank (PNB) loan fraud case. 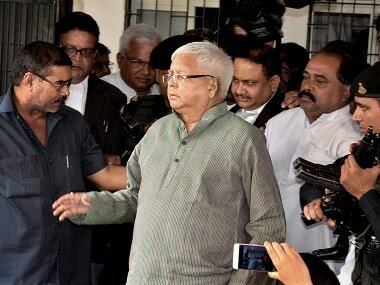 Sources said the Central Bureau of Investigation (CBI), which is investigating the case, received an email from British authorities. But, it's unclear whether it contained any reference to Modi's whereabouts. A diffusion notice is issued directly by an international entity to the countries of their choice to take their help in identifying the location, physical description, photograph and fingerprints of an accused wanted in offence with which he or she is charged. The notice is issued via the Interpol. 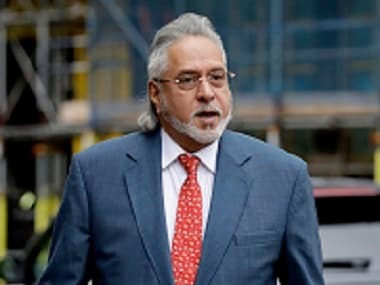 On Tuesday, it was reported that the UK might link the extradition process of Modi and liquor baron Vijay Mallya with the signing of a much-delayed agreement that will help Britain deport over 75,000 Indians, allegedly staying in that country illegally. 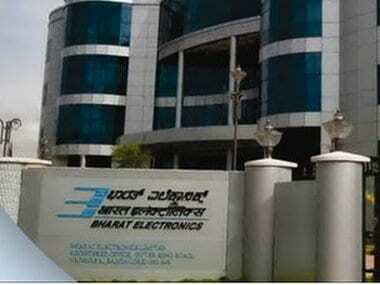 The UK confirmed this week that Modi was in their country, top officials said on Monday. The issue of the final signing of the memorandum of understanding on illegal immigrants was raised by UK Minister of State for Countering Extremism Baroness Williams, during her meeting with Union Minister of State for Home Kiren Rijiju in New Delhi on Monday.